One of Fenwayâ€™s most sought after addresses; 11 Peterborough Street has it all! 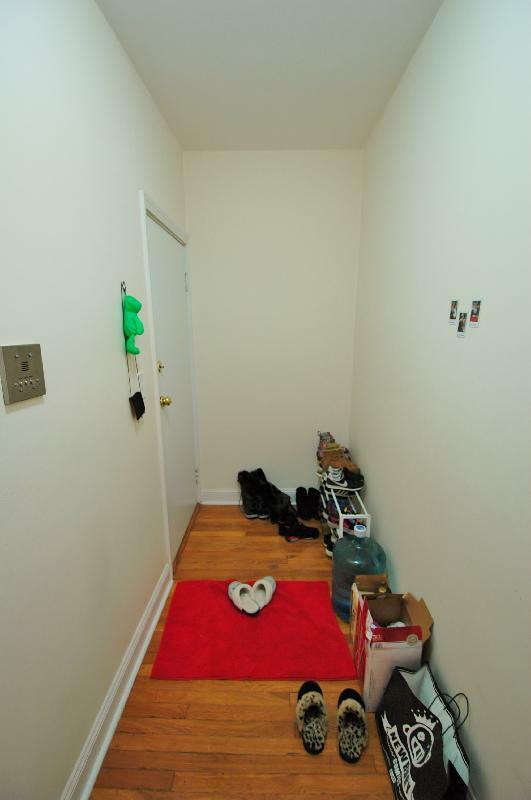 Only a short walk from Northeastern University, Berklee College of Music, Boston Conservatory, Simmons College and Wentworth Institute of Technology, Landmark Center and Fenway Park, 11 Peterborough Street is in the ideal location. Most units feature hardwood floors, updated kitchens & bathrooms, included heat & hot water and open floor plans. The building features a common laundry room as well.